The second Lyttle Lies book featuring Sam Lyttle, the small boy who tells BIG lies. 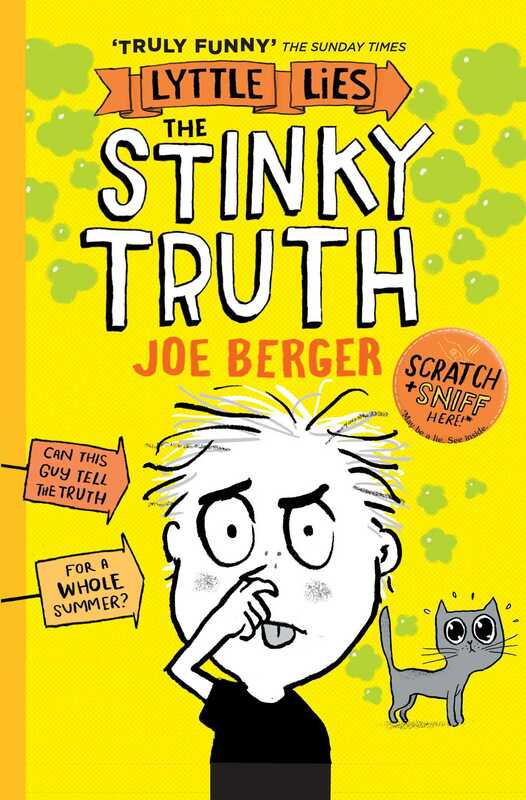 Fans of Tom Gates willl love this laugh-out-loud stinky story from well-known cartoonist Joe Berger. It's the school holidays and Sam and his best friend can't wait to see Cry Wolfe, the first movie starring their favourite crime-fighting hero. But Sam's mum has set him a challenge. He can only go and see the movie IF, and only if, he can make it through the entire holiday without telling a single fib. Can Sam go six whole weeks, without a single porky!? 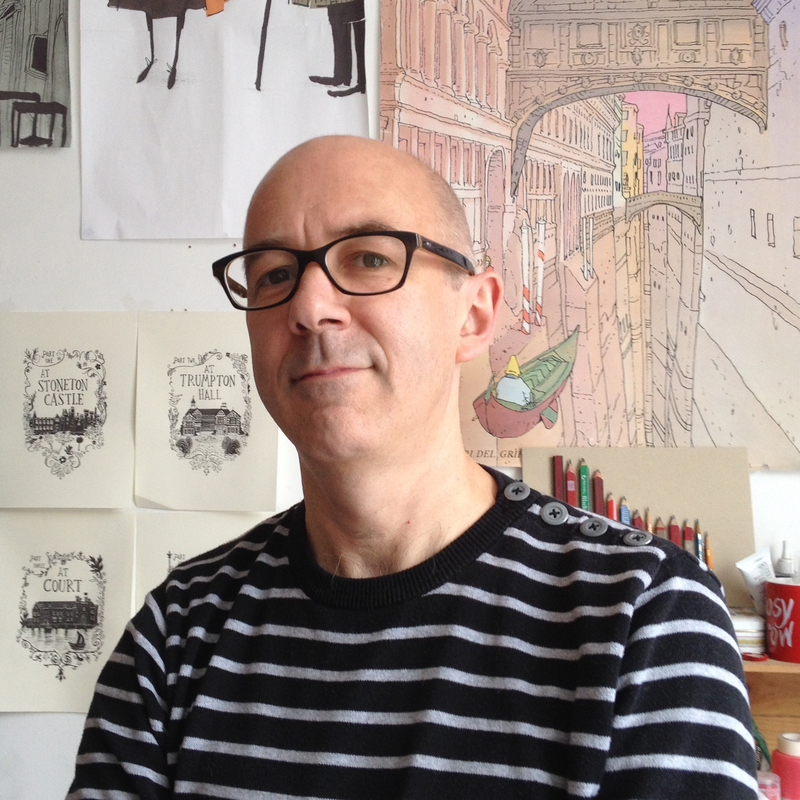 Joe Berger is the author and illustrator of the Bridget Fidget books, has illustrated seven other picture books including the new Chitty Chitty Bang Bang novels by Frank Cottrell Boyce, and has a long-running cartoon series in The Guardian, as well as TV animation projects. Visit Joe online at JoeBerger.co.uk.